Cascade Cherub Aran Yarn is a similar yarn: nylon, machine wash, 100 gram, 55% nylon, 45% acrylic. 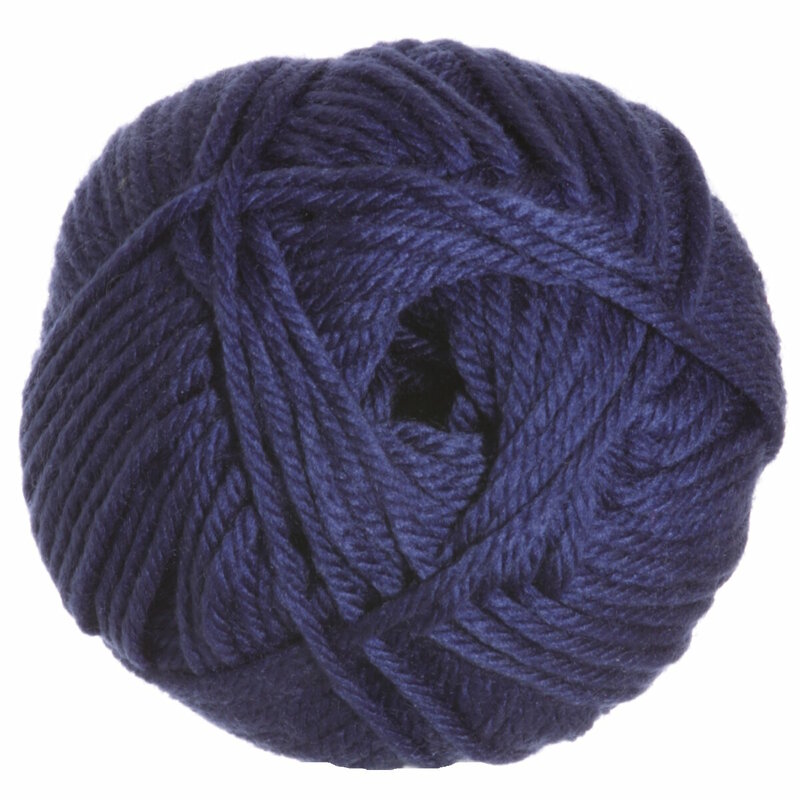 You may also like Berroco Comfort Sock Yarn, which is another similar yarn: nylon, machine wash, 100 gram. 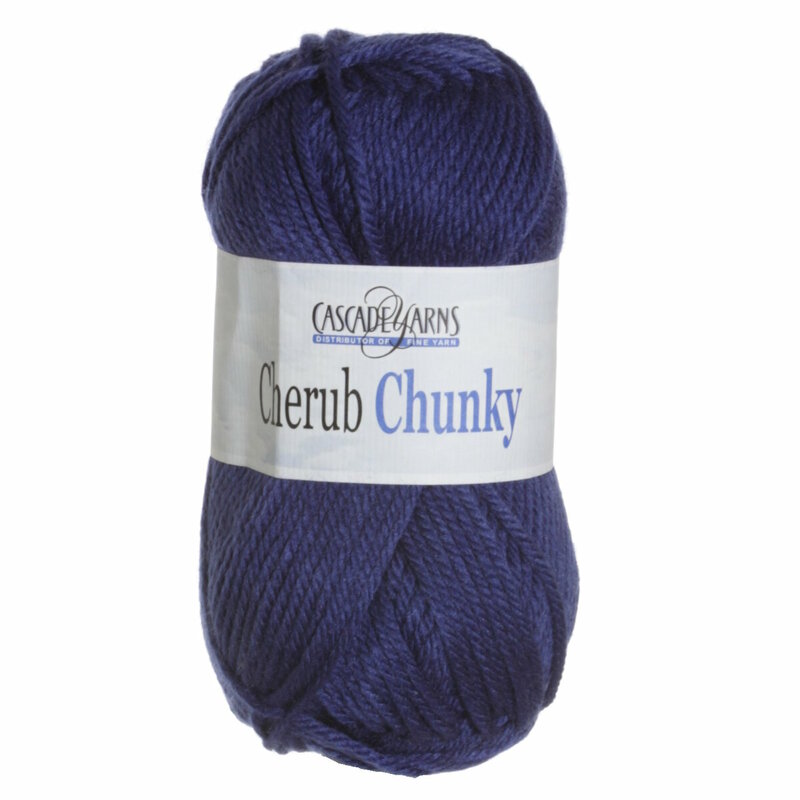 Hopefully our suggested project ideas for Cascade Cherub Chunky Yarn can help you come up with your next exciting new project idea!